This was a new recipe for our family recently. You know how those go. Sometimes putting foods together, in theory, sounds delicious…but the finished product tastes nothing like what you thought it would. This one, however, is not one of those. This one is a winner. Its hearty comfort food, stick to your ribs, make a pig of yourself, delicious. It is now on permanent rotation in our house. Easy to make, inexpensive and full of good stuff. Layer scalloped potatoes at the bottom of a pan and with seasoning. You can scallop your potatoes in a food processor or with a traditional cheese grater. 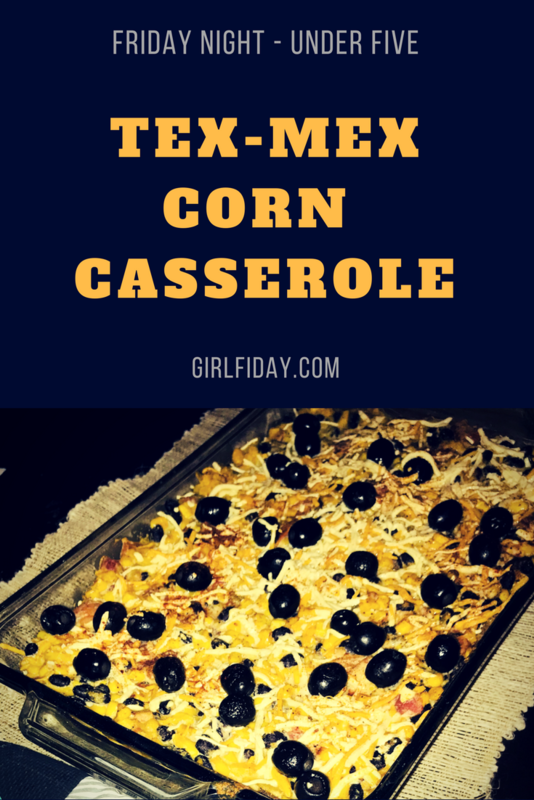 Mix together corn, black beans, red onion, and green chilies together and then set aside. Pour all the “cheese” sauce over potatoes evenly. Next layer corn mix. Then layer cheese on top and bake at 400 for 20 minutes or until heated all the way through. ***I would not substitute out a nacho cheese sauce for the “cheese” sauce below. The consistency, texture and taste will not be right. Blend all together in blender or food processor until smooth.